I received my contributor’s copy of Bare Fiction 9 today. I love the format of this magazine — broad, art deco; it even smells nice. Inside, stunning poems by some familiar names — Mary Jean Chan, who will read for Transatlantic Poetry this summer; three corkers by Jane Commane; and two from Abegail Morley, on whom I can always count for a poem that tops and tails me. Many others remain for me (excitedly) to discover. Another plus of this periodical is that you can get it however you like. 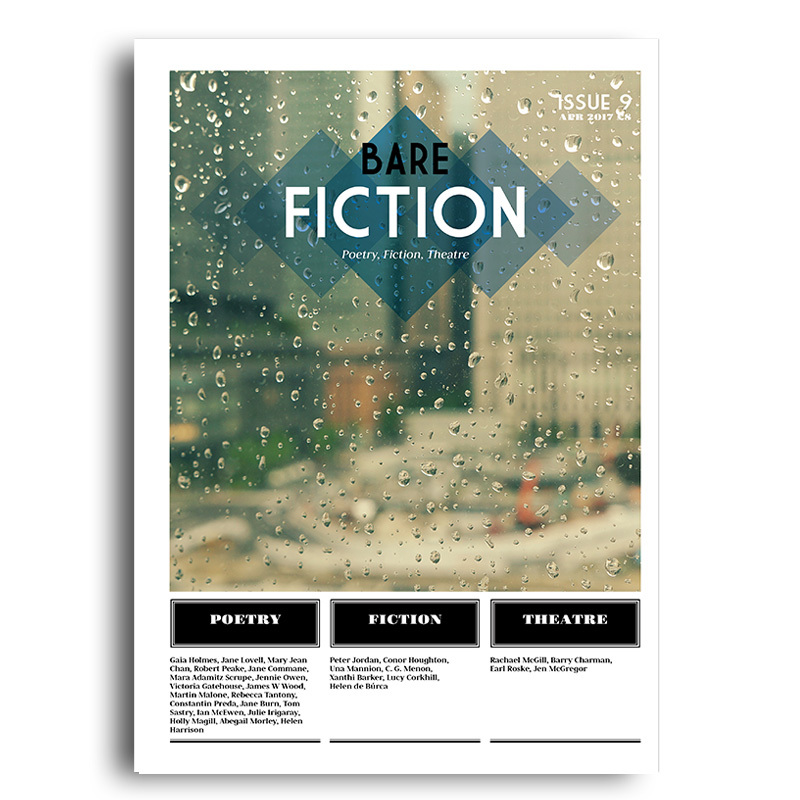 You can pick up your literary fix — digital or physical, single or subscription — on the Bare Fiction website. In some sense, homesickness is always a longing for a place that no longer exists. Which is to say that it is always, to some extent, existential. Yet with the rise of populism on both sides of the Atlantic, I have never felt more acutely that both where I once lived and where I live now are further than ever from “home”. 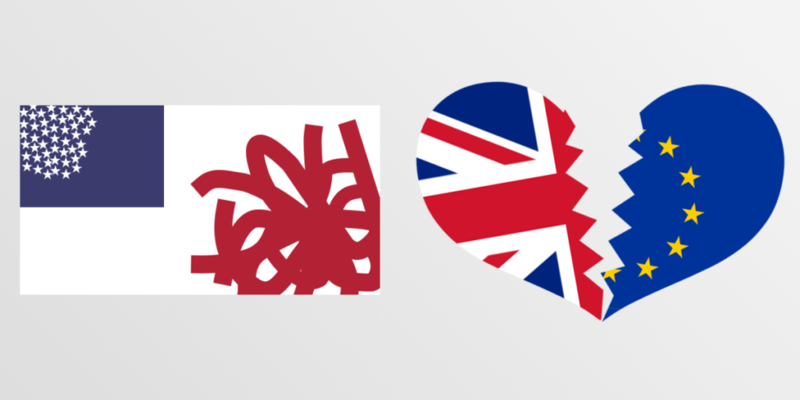 Rattle Poets Respond is a series in which poets submit poems in response to recent events. One poem is picked each week, and I am honoured to have my poem “Homesickness” appear in such estimable company. You can read the poem on the Rattle website. It is strange to be an American watching America from afar right now. I live in England, near the village of St. Albans, which has been continuously inhabited since Roman times. I often wonder what it must have been like to be a Roman living in Britain around the time of the fall of the Roman Empire. News would arrive over weeks and months that illiterate Vandals had again plundered Rome, and burned its great libraries to the ground. Books, after all, were useless to them as compared with weapons and gold. 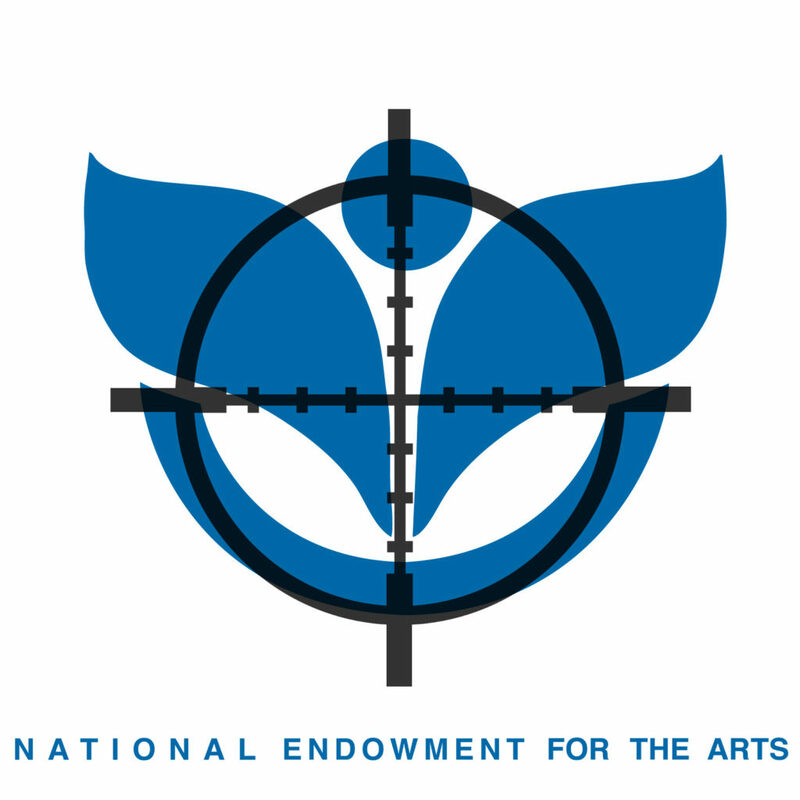 News that the current US administration plans to eliminate the National Endowment for the Arts (NEA) and its sister organisations arrived in my social media feed at the speed of light, and hit me straight in the gut. In the wake of rising authoritarianism in the US, and isolationism here in the UK, I have found it hard to sit down and write poetry. Clearly this seems to be a time for action more than words. Revisiting an essay from 2007, written in the wake of US censorship of Iranian poetry, I began to re-formulate and re-work some thoughts from this piece into an argument with and for myself about why creative acts still matter. You can read the results in a new short piece on The Huffington Post. I welcome your thoughts in the comments. 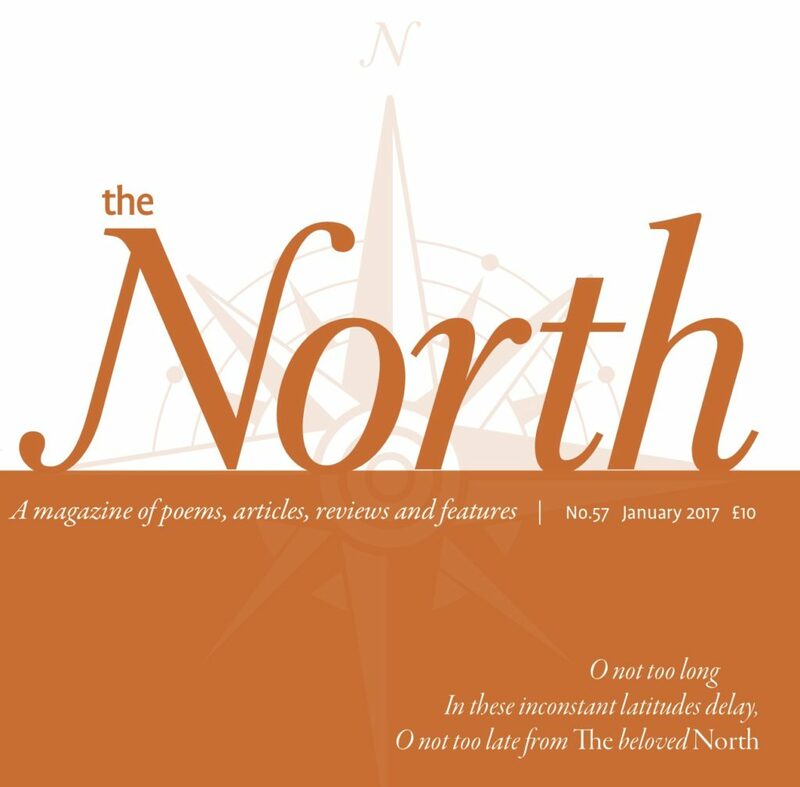 I received my contributor’s copy of The North 57 today, bearing two of my poems. I have long been a subscriber. In fact, this periodical became a fast favourite not long after my emigration to the UK. 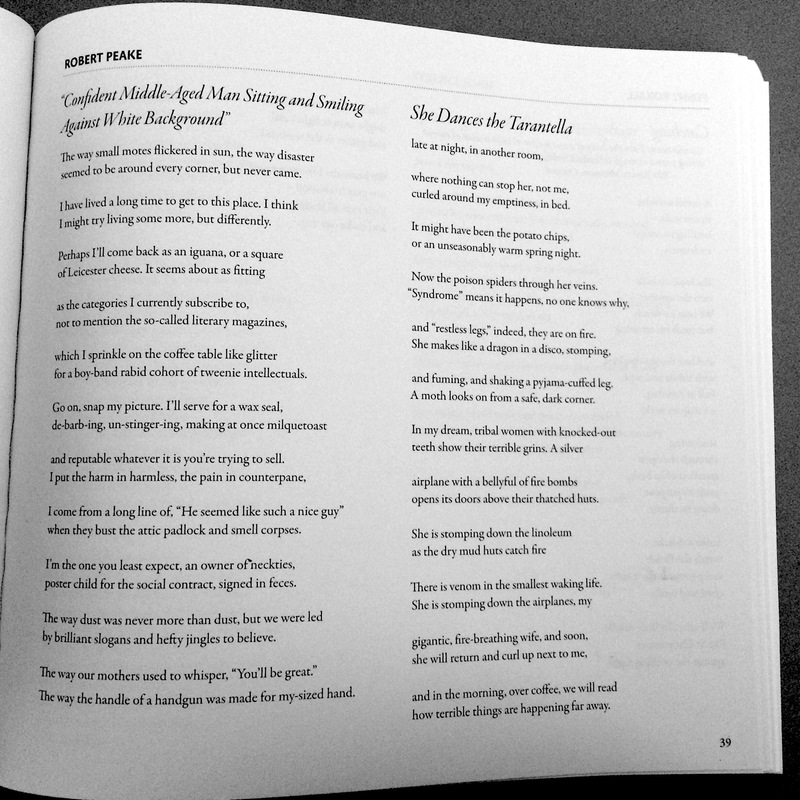 Here is a snap of the poems. 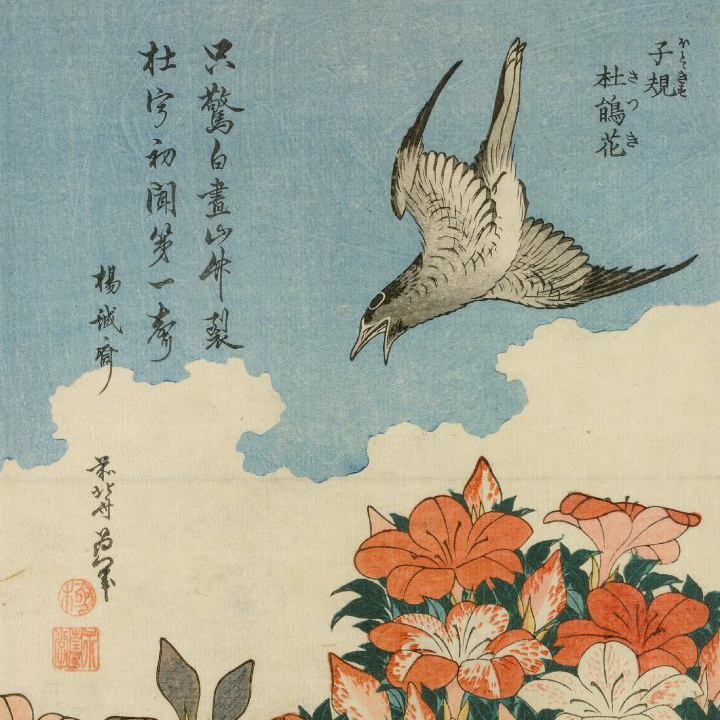 You can order this issue, or become a subscriber, on the Poetry Business website.